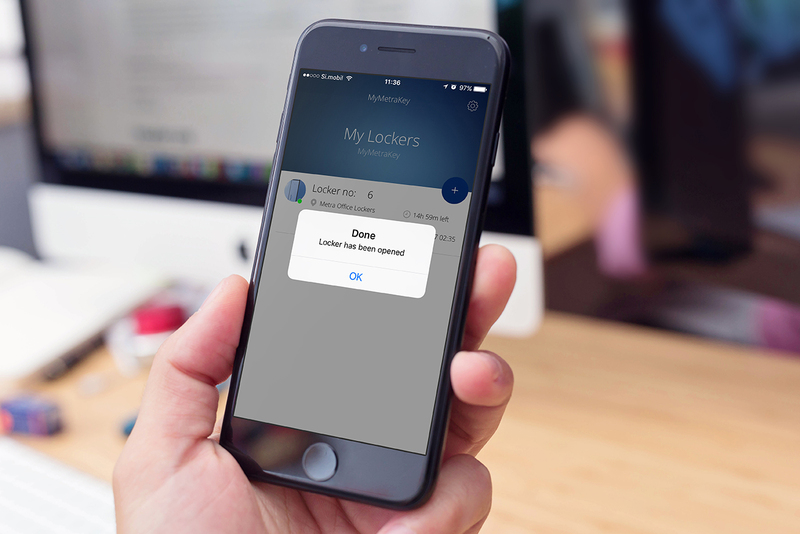 With MyMetraKey™ (MMK) App users can remotely open an individual storage locker, or manage locker usage, all via a smartphone*. 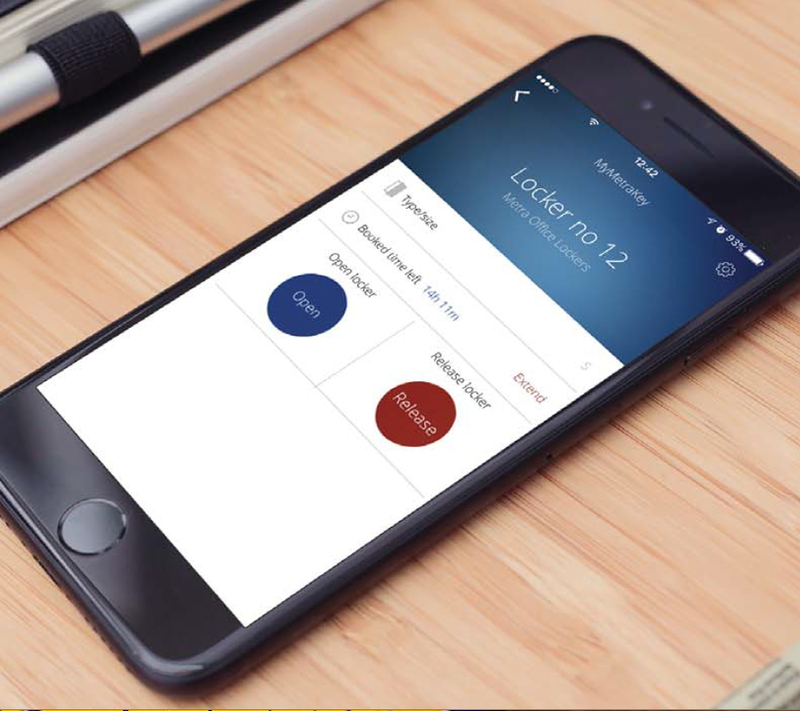 The app uses your cellular or Wi-Fi connection to gain access and perform various actions. 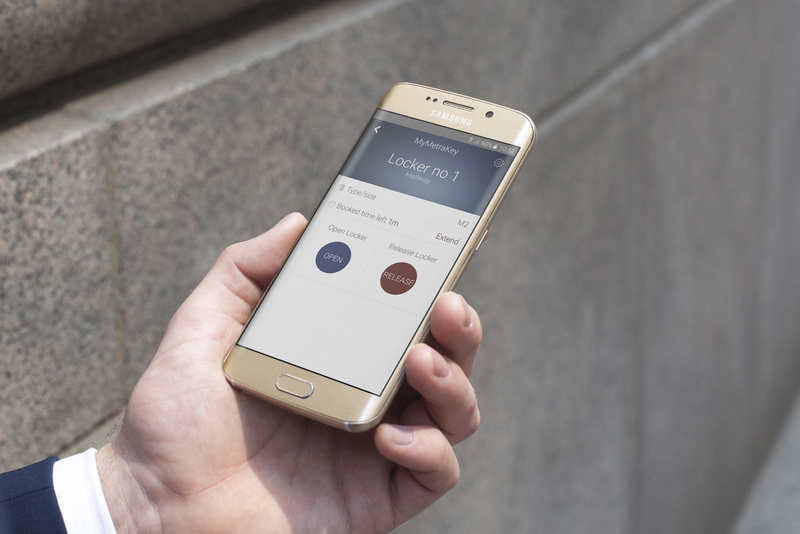 Functions include: unlock, book rental, locker size, duration, extend duration and ‘release’. All without the need for a METRA Display or Central User Interface. 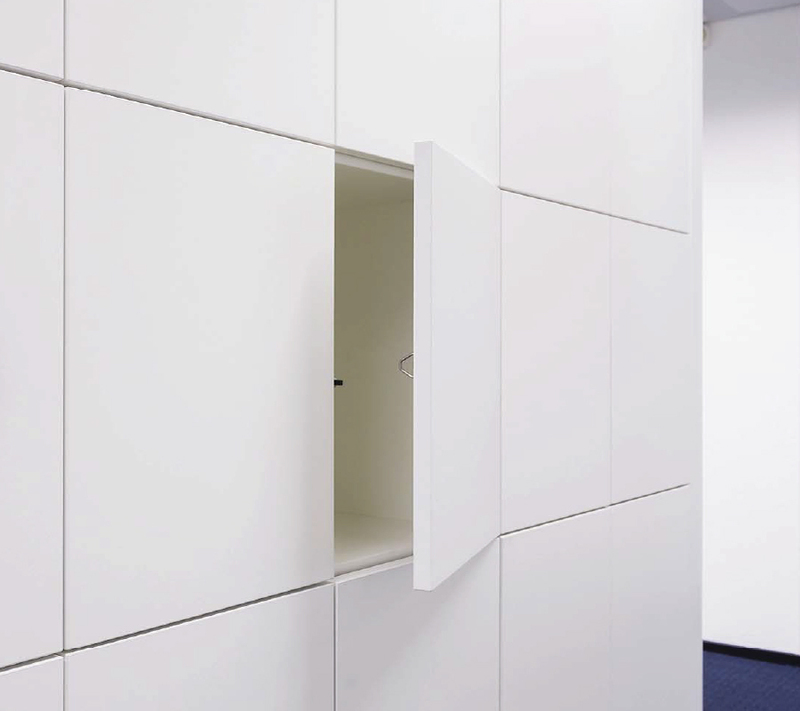 *Integrates with METRA Electronic Locking System (ELS). 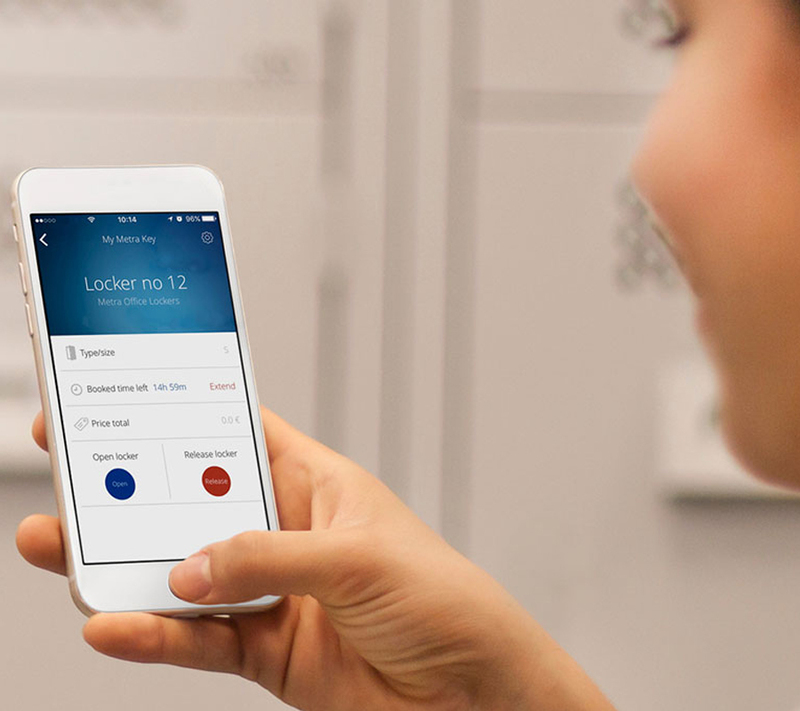 Combining METRA Electronic Locking System (ELS) and METRA Electronic Locks (hard-wired, no batteries) means lockers will not need RFID terminals or a Central User Interface. 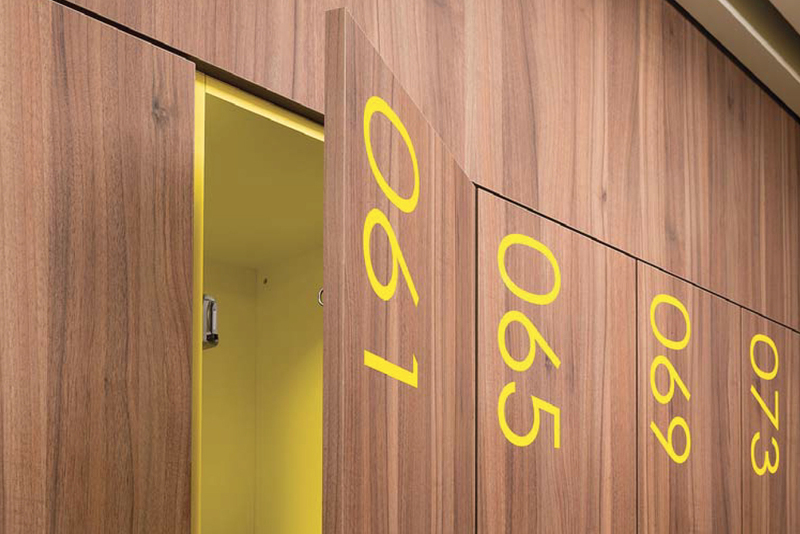 Lockers can now truly have a clean line design that enhances your space.